On a windy yet sunny Saturday afternoon, Scraps and Rags headed on over to the dog park to get some friendly activity in. When we arrived there were lots of small white dogs in the small dog park including Lewis and Clark. Later on a young Pug named Bowie arrived and stirred up the pot a bit. 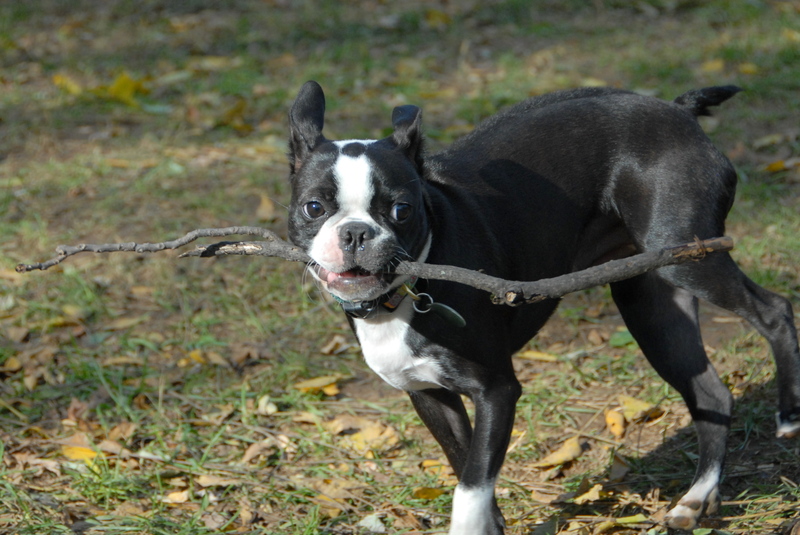 She was quite cute running around with her very special stick. We then headed to the sunnier large dog park and caught some more activity there as the small dog park was emptying out. There were also many dogs in the large park. 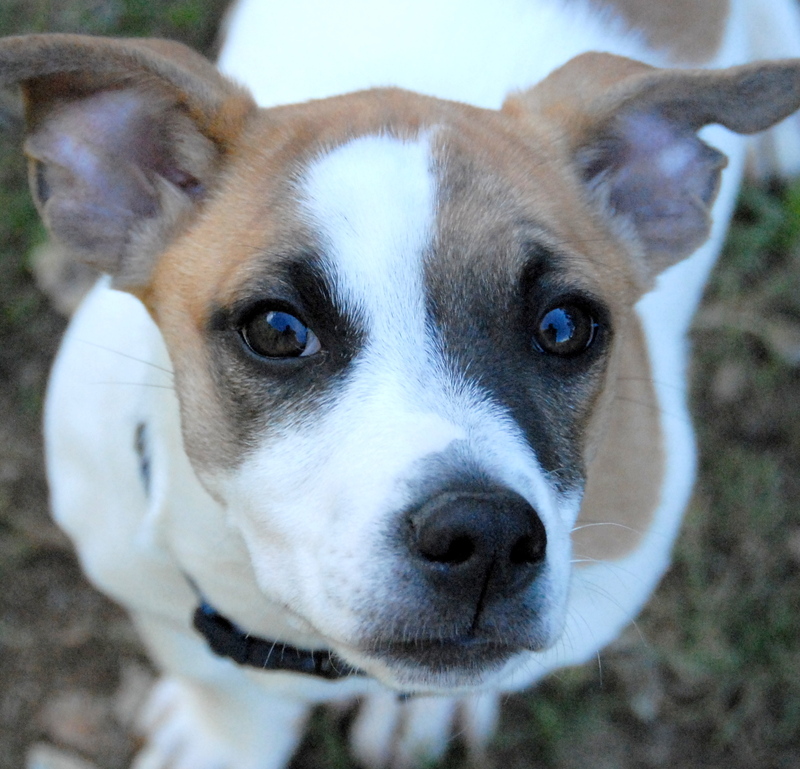 We found this really cute patched brown and white Jack Russell right at the end of our stay. I think a lot of people were trying to get their nice Saturday afternoon dog park time in before the 4:00 p.m. Yankee ALCS playoff game was scheduled to start. Unless they pull a miracle off like they did in game 1, it looks like everyone would have been better off staying at the dog park. 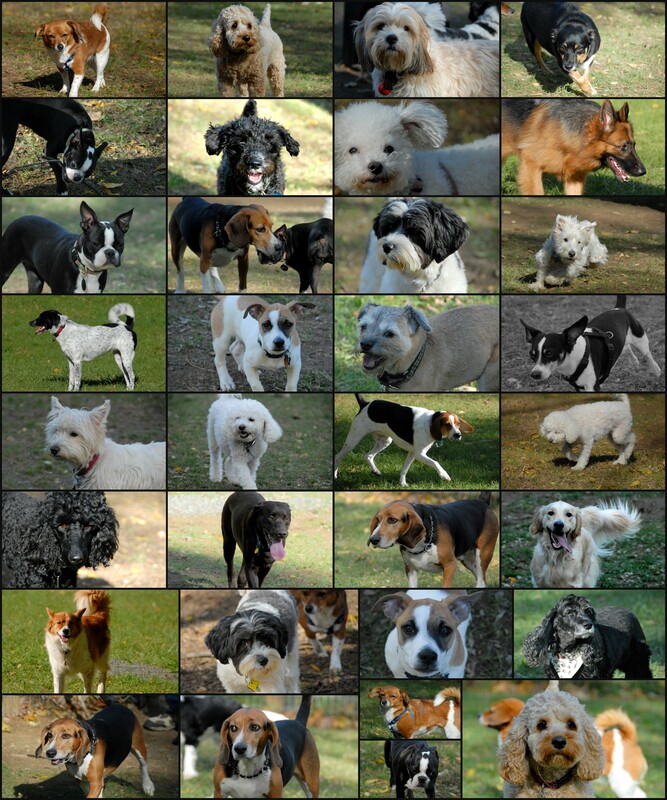 This entry was posted in CentralDogPark, Photo, SmugMug and tagged ?-Dog, Bowie, Clark, Lewis, Rags, Scraps. Bookmark the permalink.